Wedgie's wonderful world: Baby Baby! 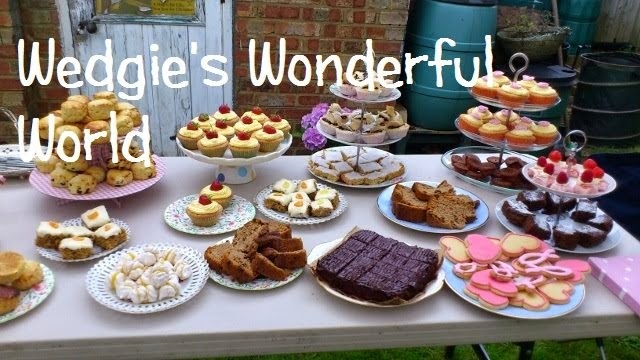 So, I just watched the Great British Bake Off....as you can image I love that programme! This week was biscuits and tray bakes and I now want to create a biscuit tower of my own! Earlier this evening I spent an hour or so in my craft room....I caught up on some DT cards and made some other cards. 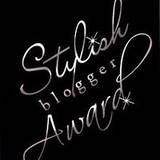 I really enjoyed myself....so all in all its been a fab evening! Although this card looks quite flat, that's just my bad photography skills! 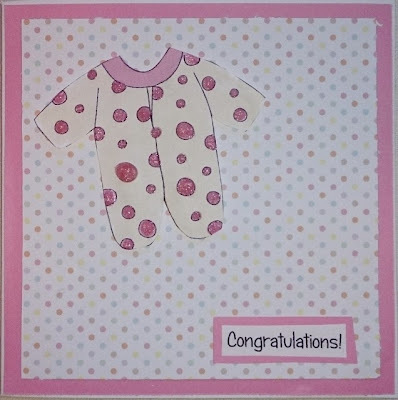 The little baby grow is in fact fixed to the card with mini 3D sticky pads, lifting it away from the polka dot backing paper. I have coloured my image with my Promarkers and added some sparkle with my Stickles. 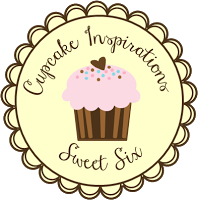 If you get the chance pop by all these fab challenge blogs and take a peek at the gorgeous DT cards that have been created! Your not alone with the photo skills Wedgie, it never fails to amaze me that a square card often looks anything but when I am finished. 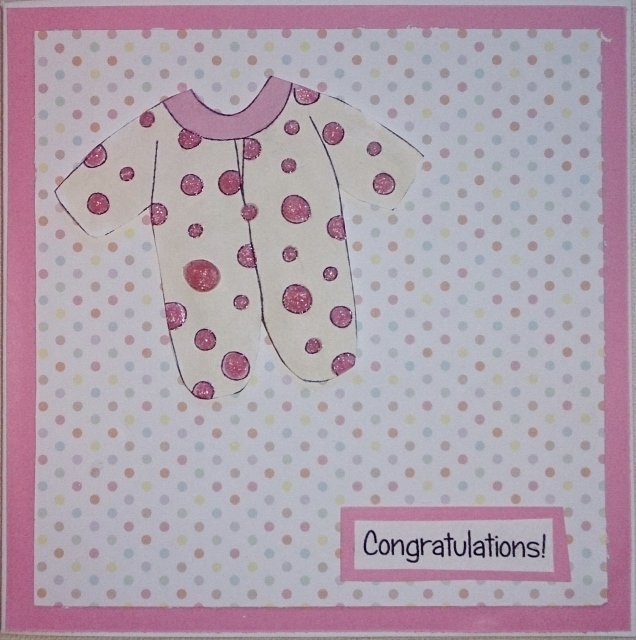 Anyhow, this is a perfect baby card for our theme, thanks for sharing with us at Allsorts. So sweet Wedgie. I love the pink and the baby-gro is so cute.